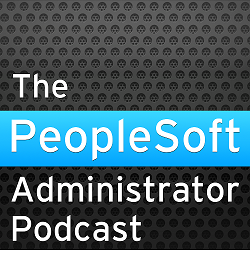 modify the Peoplesoft code to collect statistics on "temporary" tables at the adequate and appropriate points and lock those stats at all other times. You showed the way years ago. Simple, does the job, resolves ALL problems. And before anyone claims it isn't: yes, it *is* "portable" to other dbs!